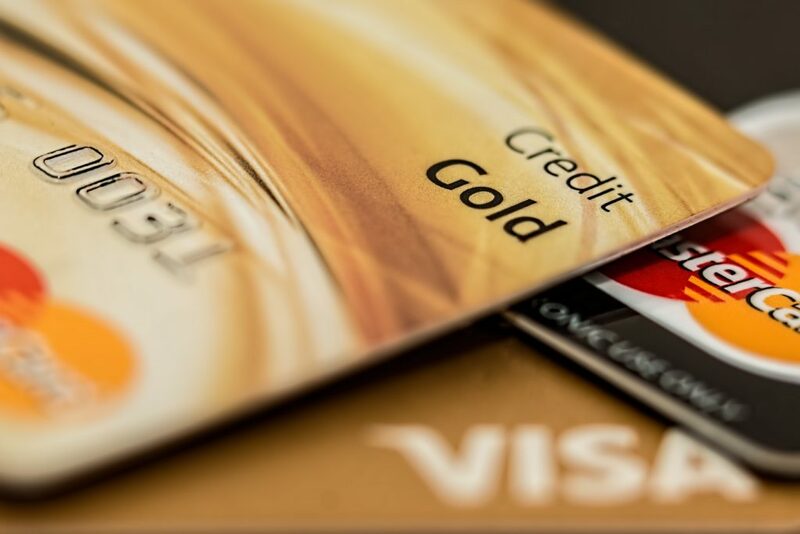 The market of Credit Cards, unlike Debit Cards, is still in the naïve stage. Unlike, the Debit Cards, which most of the people have been seen as using, the users of the Credit Cards are still restricted to the urban population. The Credit Cards are still looked down as injurious to health and pocket, both in some areas, where the importance of credit cards is played down and where the sufficient Credit Cards Information is not available. 1 Credit Cards Information – What is a Credit Card? Credit Cards Information – What is a Credit Card? 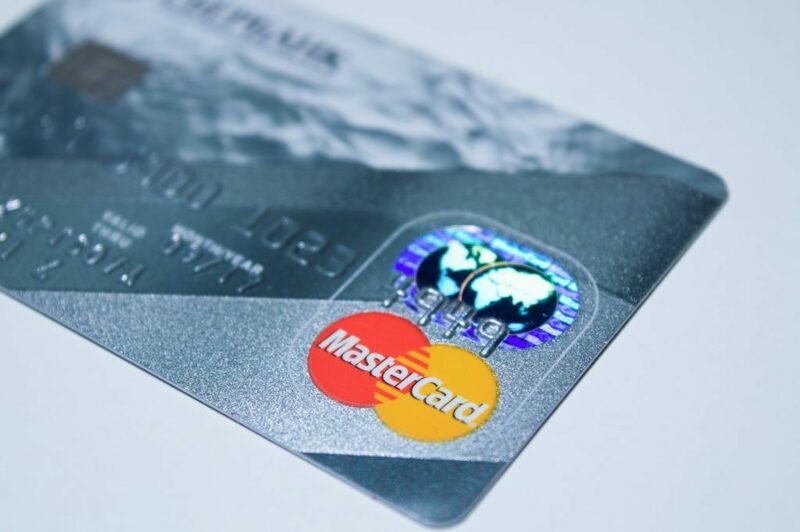 A Credit Card is a plastic card, just like the Debit Card, which is issued by the bank or the credit card issuing agency and offers people with the availability of funds, as pre-determined at the time of issuance. A Credit Card looks almost the same as that of a Debit Card. Visa: These are the Cards, where the first number indicates the system. While, starting from the 2nd to the 6th digit, the number printed at the card denotes the bank number. The numbers from the 7th digit to the 12th digit or the 15th digit are the account number of the person. While the 13th Digit or the last 16th digit is the check digit. American Express: The American Express Cards are those where the first number indicates the system. However, the 3rd and 4th digits at the American Cards signify the type and currency. The digits from the 5th digit to the 11th digit denotes the account number; while the 12th to 14th digit is the card number within the account and lastly, the 15th digit is the check digit. The Credit Cards vary based on the features offered in those particular Credit Cards. While some come with the additional benefit to save funds and offer incentives while you are traveling, some are specially meant for online shopping and entertainments. Some Credit Cards are meant to offer easy access to various lounges and pubs. The best thing about the Credit Cards is that they come with the pre-defined limit. The availability of Credit Cards, thus allows the people with the additional availability of funds, even if the person is lacking some funds in the bank account. Thus, in the case of emergency, the Credit Cards can come to the good use in making payments in emergency situations. The Credit Cards and the funds’ availability make a person better equipped to meet any emergency situations, financially for at least time being. The funds or credit limit of the credit cards come with the pre-determined, which after a timely evaluation may be exceeded and a notification will come to you in this regard. Also, if you feel the necessity to increase the credit limit, you can contact the Credit Card agency for the same and upon the approval, the same will be entertained. The Credit Cards increases your purchasing power and you can buy items, even if you don’t have enough money in your account at that moment!